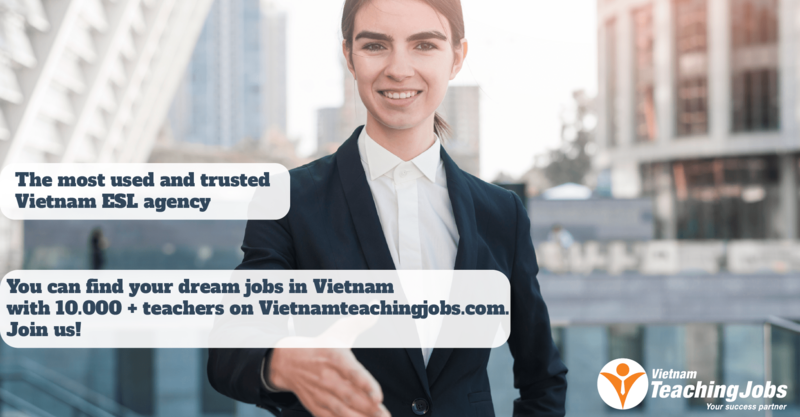 English teaching job in Pleiku city, Vietnam posted 7 months ago. English teaching job in Nghe An, Viet Nam posted 12 months ago. 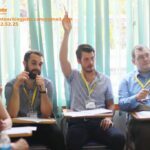 Teach in provinces this summer posted about 1 year ago. 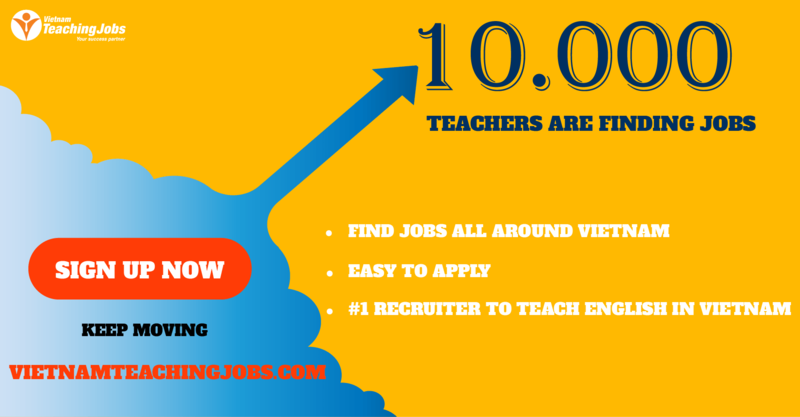 Urgent short term English teacher for Poor students posted over 2 years ago.